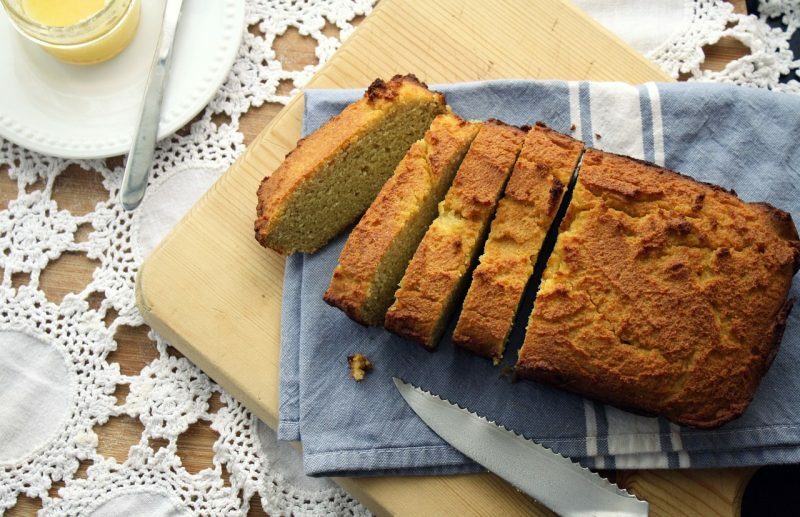 There are two reasons you can find yourself confronted with the need for a recipe that doesn’t contain gluten. 1) You are trying out gluten free for yourself. 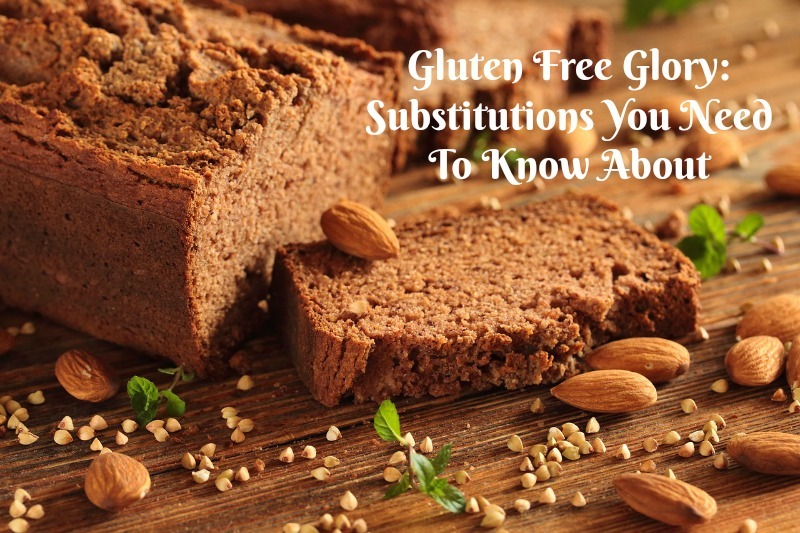 You may have heard of some of the purported health benefits, or perhaps you are curious as to whether you have Celiac Disease. You may even just be curious about the so-called “paleo” method of eating and are wondering what life without grains would be like. 2) You are due to host a guest who cannot eat gluten. Either way, being confronted with the issue for the first time is a shocking one. Gluten is in far more products than you ever could have imagined before confronted with the reality of avoiding it. For sufferers of Celiac, it’s not just about avoiding bread and pasta – it can be found in medications and even the starch used on new clothes. You find yourself leafing through your current recipe books and wondering what on earth you’re going to come up with. You can try specific gluten free recipes, but they tend to take a lot of refining. You have to learn to work new ingredients. That’s fine if you’re making the change for your own sake, but less feasible if you’re just hosting a guest. 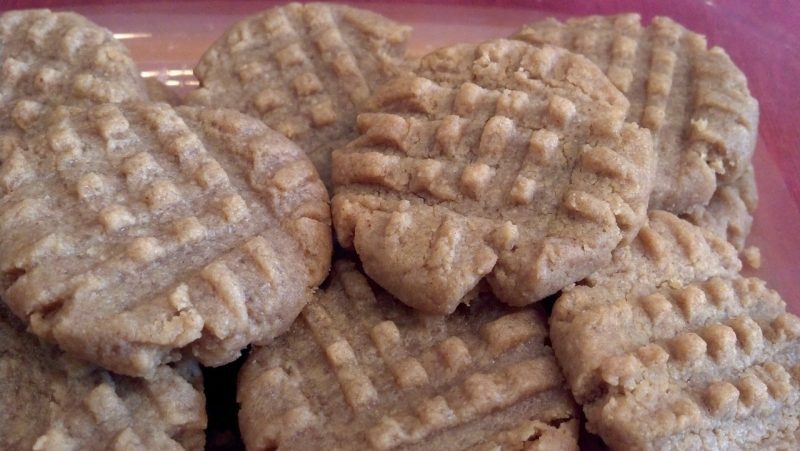 Cookies: this time without gluten. One of the easiest options is to substitute. You keep all of your old recipes, but switch out the problematic ingredients. There is a safety in this as you know the recipe, and while a change may make life a little harder, it’s easier than starting from scratch. You can also be reassured you have indeed made it gluten free, as you know the component parts. Here are a few substitutions to get you started. Yes, gluten is in soy sauce (and all other products that contain malt). Given soy is such a key component in cooking – especially if you favor Eastern foods – then this can seem impossible. The best substitute is coconut aminos. Rather than being derived from soy, the taste is almost identical but – as the name suggests – is from coconuts. It’s a little more expensive than soy but well worth it. The texture isn’t going to be the same, but the overall presentation will be – and it might even be nicer! Slice sweet potatoes (also known as yams) to medium thickness and then layer toppings as if it were a traditional pizza base. This bread doesn’t contain wheat flour; it is possible! There is a knack to working with almond flour. The most obvious is actually a time-saver; there is no requirement to knead the dough, as kneading is generally done to encourage gluten production. It can also be a touch drier, so consider experimenting with a lower quantity in the mix – or be prepared to add an extra egg or similar moisture-rich item. The overall taste, however, is almost identical – there is no direct taste of almond, just the usual binding together of other ingredients that you’d expect. Don’t be afraid to experiment with some of these gluten free substitutes; you may just find a new way to love an old favorite recipe!